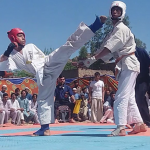 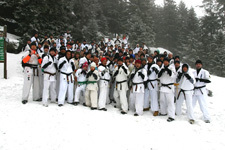 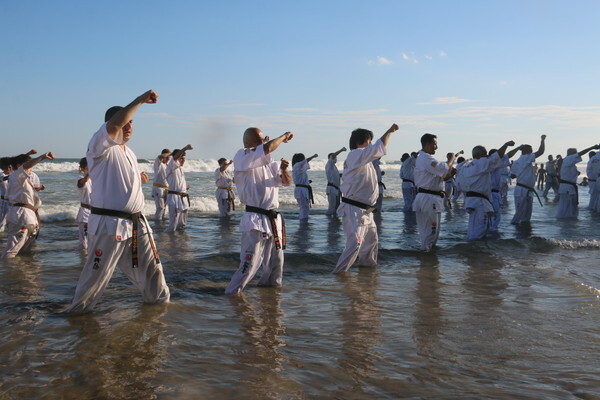 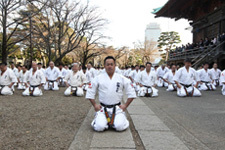 On February 23-24, the 13th Summer Camp Karate Shinkyokushin was held in the city of Mongagua, and the participants trained hard on the beach. 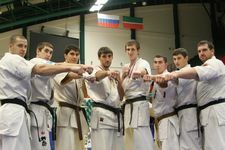 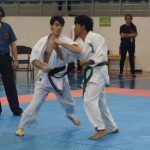 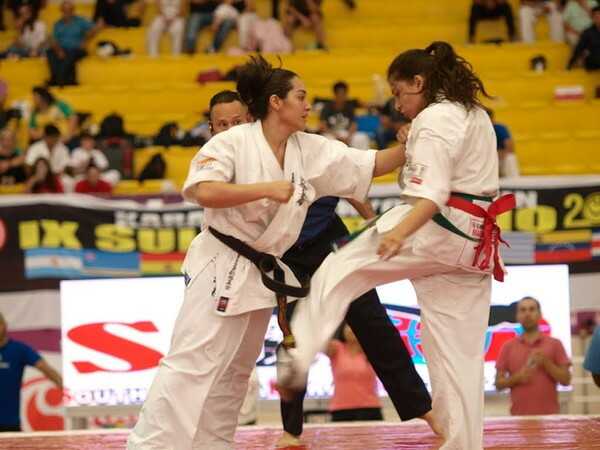 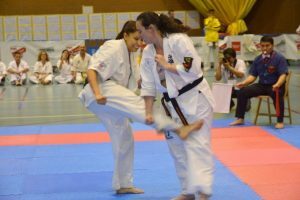 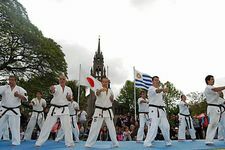 On November 10, the 9th South America Karate Shinkyokushin Championship was held in the city of Barueri, São Paulo, Brazil, with the participation of athletes from Brazil, Argentina, Bolivia, Chile, Ecuador, Paraguay, and Uruguay. 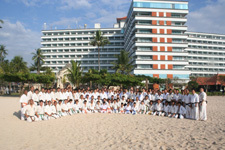 Athletes from Central America (Aruba and Costa Rica) were also invited. 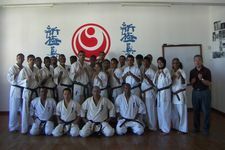 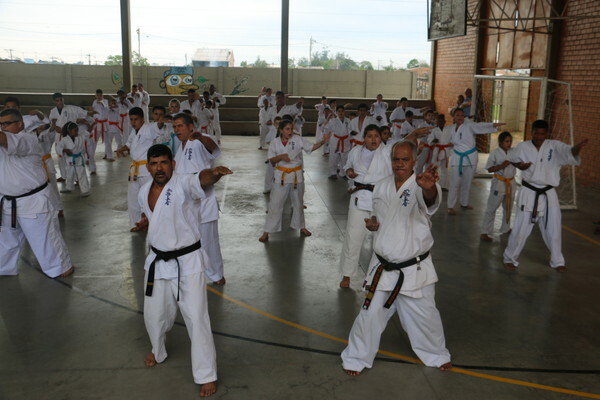 On September 29, Shihan Denivaldo Carvalho and Shihan dai Dulce Nakao held a seminar in Canoas, Rio Grande do Sul. 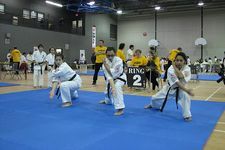 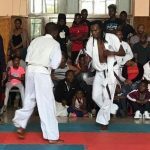 They taught Kihon, Kata, Idogeiko and fighting techniques for 70 participants. 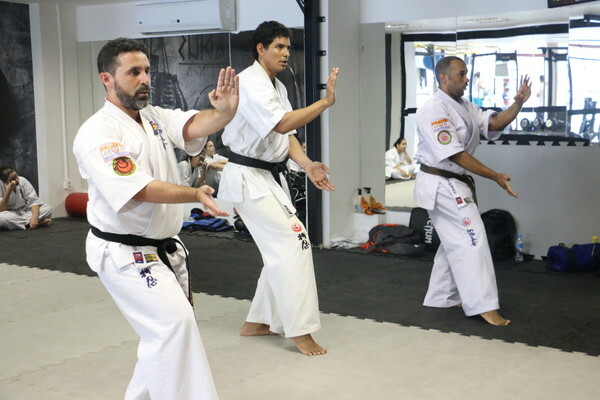 On September 22, KIHON, IDOGUEIKO, KATA AND TECNICAS DE LUTA TECHNICAL SEMINAR was held for the Dojo in Rio de Janeiro, and 20 people including the 3 black belts who are Sensei Rodolfo Lace, Sensei Rodrigo Leão and Sensei Elvison Fagundes, and their students participated in the event. 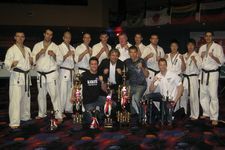 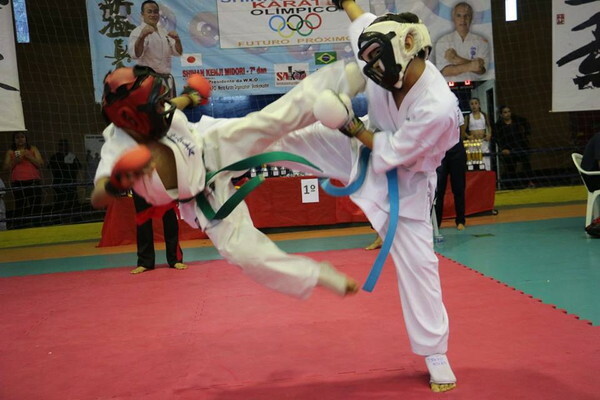 Brazil Branch held a Full Contact Karate Championship in Sao Bernardo do Campo, Sao Paulo.